Do you need a space for your event? 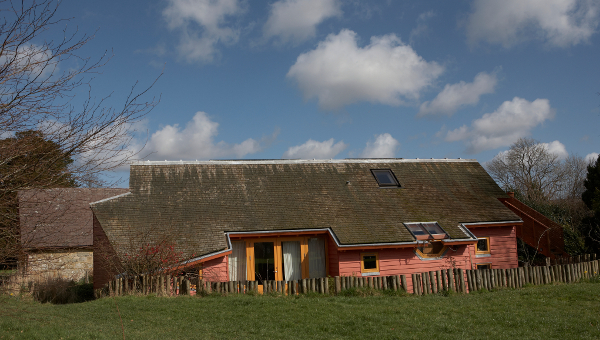 Hoathly Hill Trust hires out our ecologically-designed, beautiful community building, Arc Hall. The Arc Hall is perfect for classes, weekend workshops and parties.